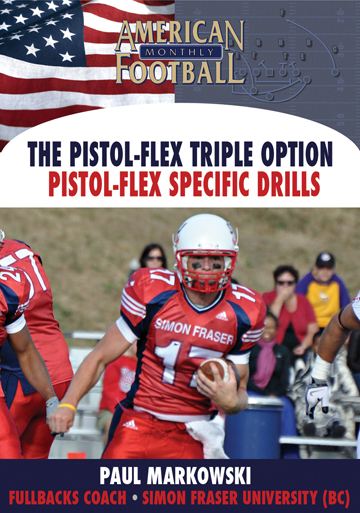 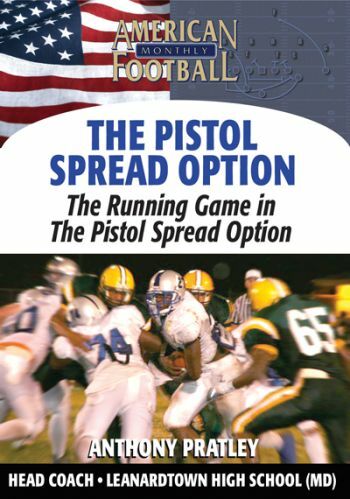 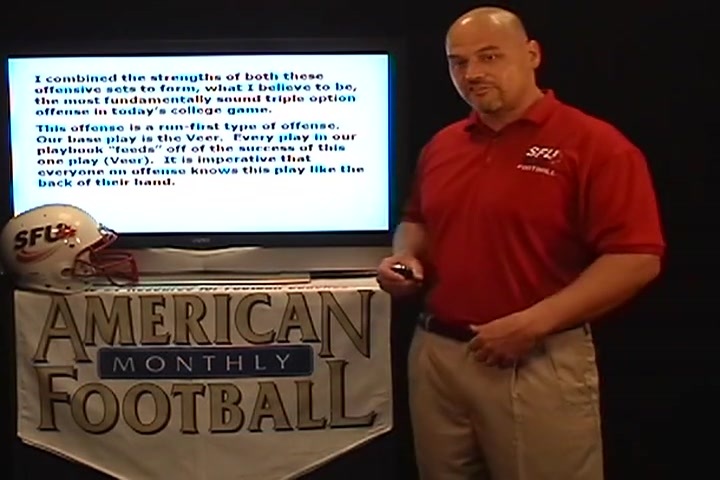 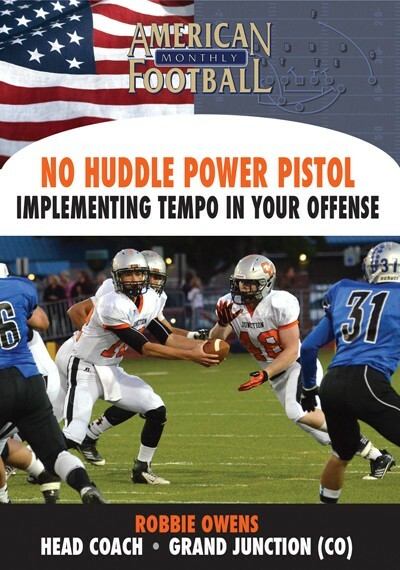 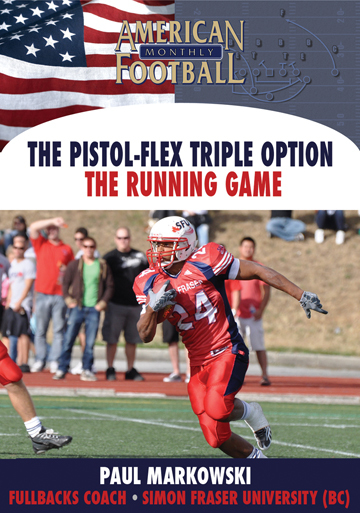 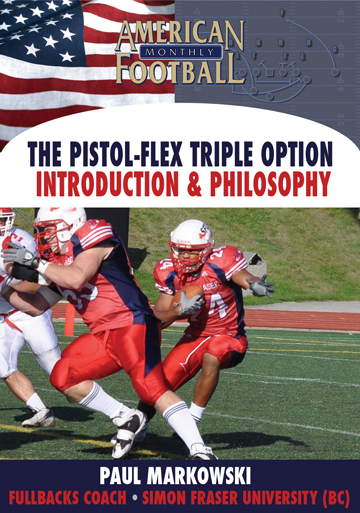 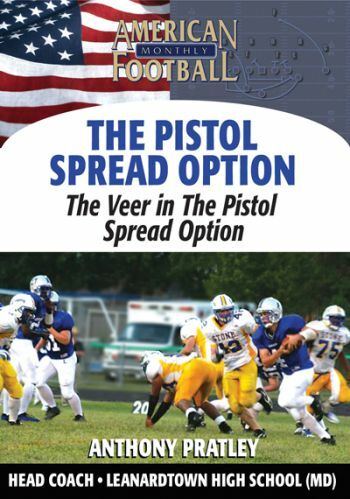 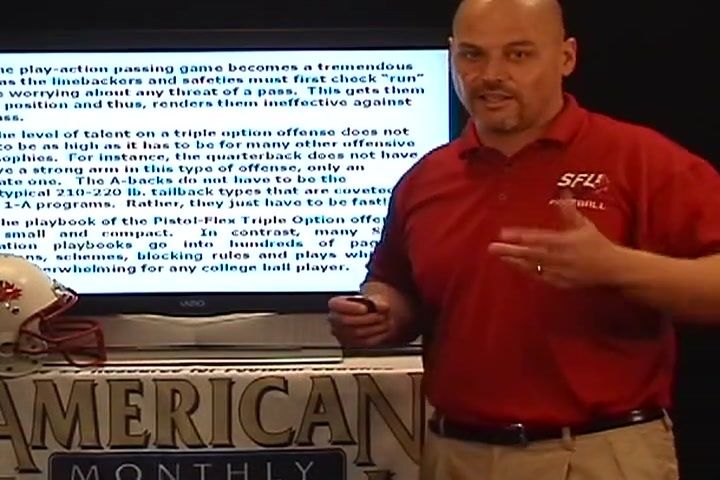 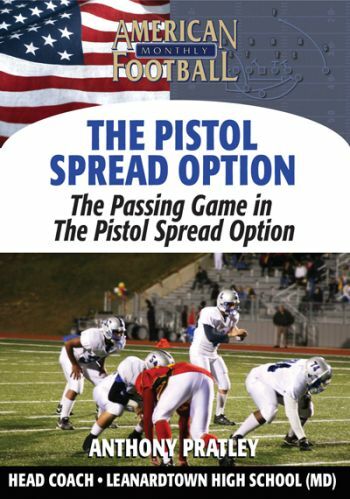 This new offense, the Pistol-Flex Triple Option, is a hybrid of both the Pistol and Flexbone. 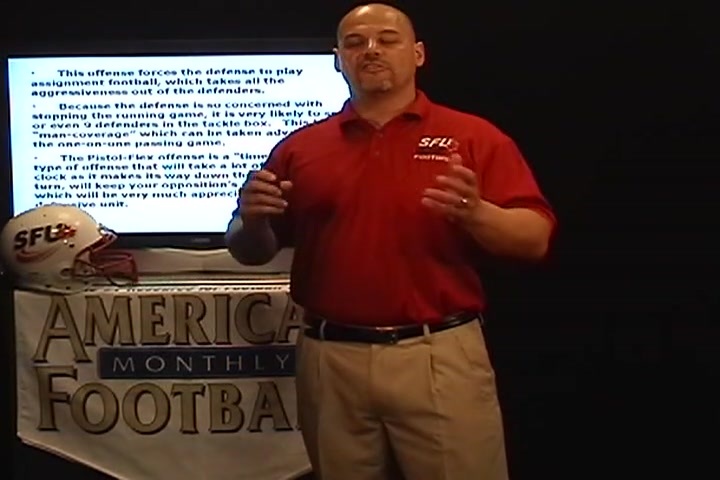 Simon Fraser University coach Paul Markowski combines the strengths of both offenses in creating the most fundamentally sound triple option attack. 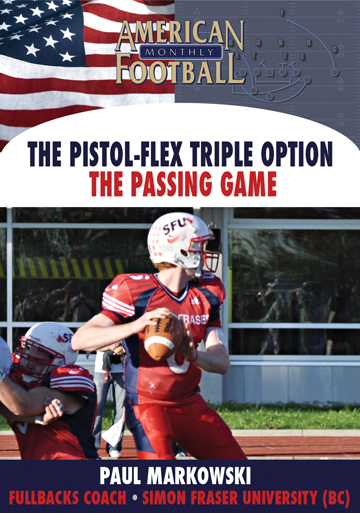 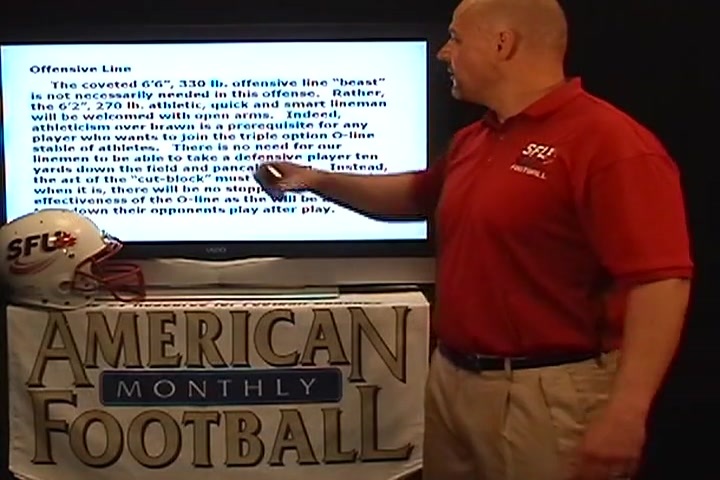 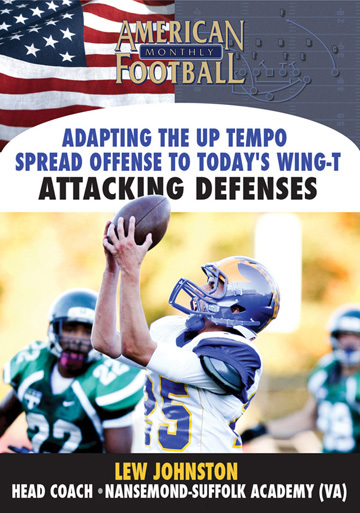 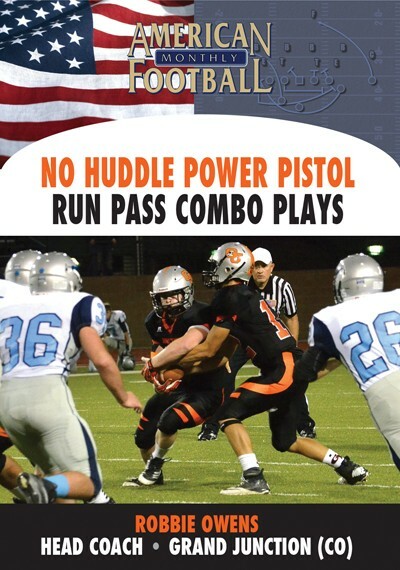 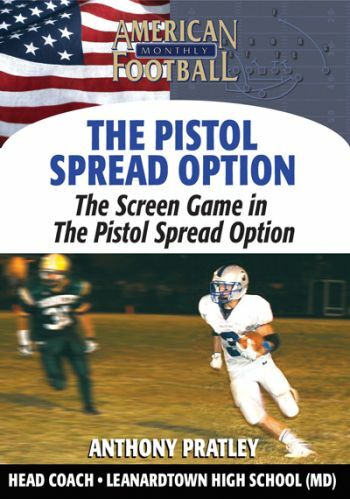 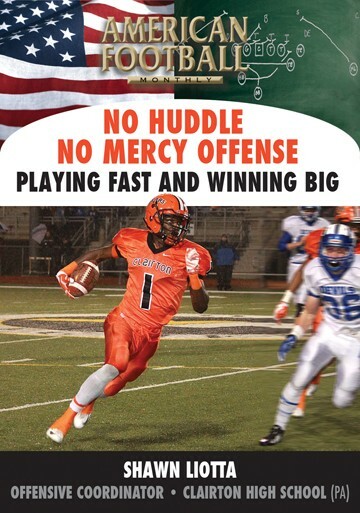 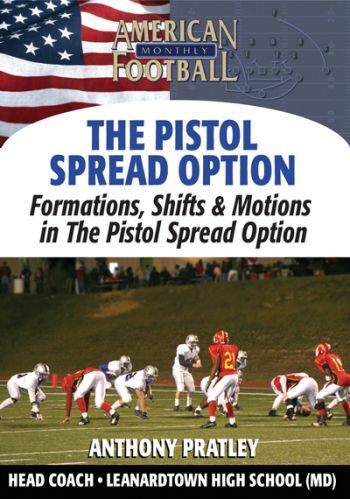 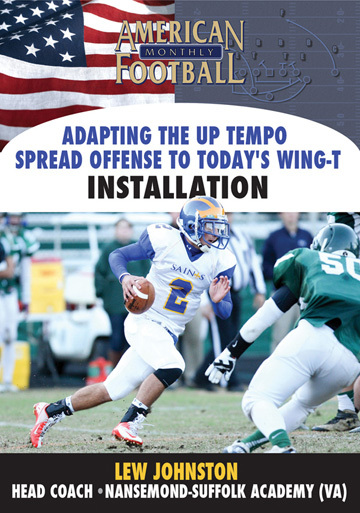 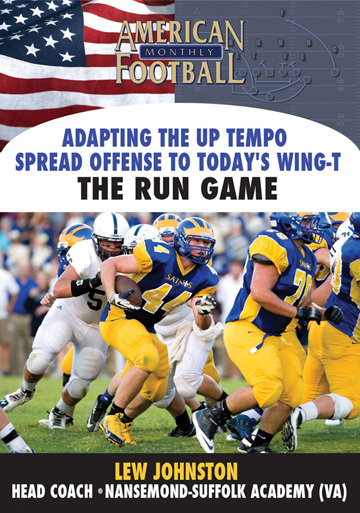 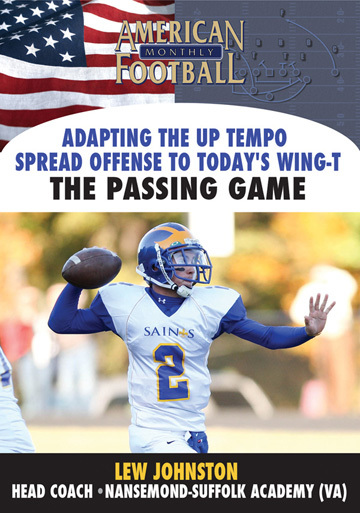 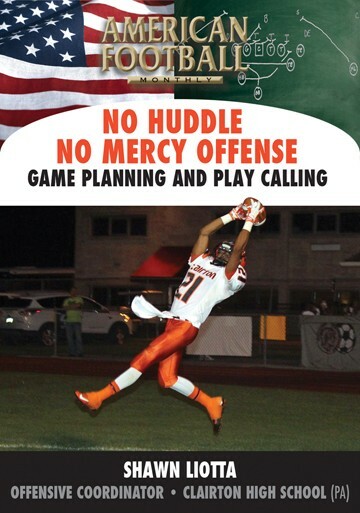 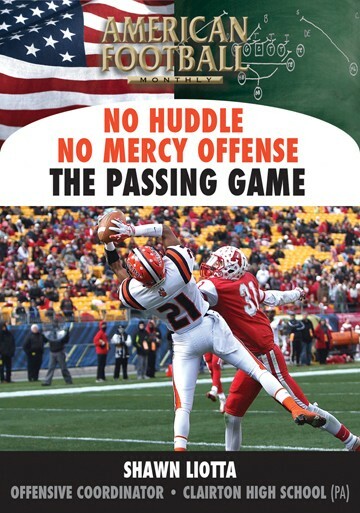 In this DVD, the first of a four set package, Coach Markowski explains the strengths of the Pistol-Flex, personnel needed for successful execution of the offense, and the basic formations.